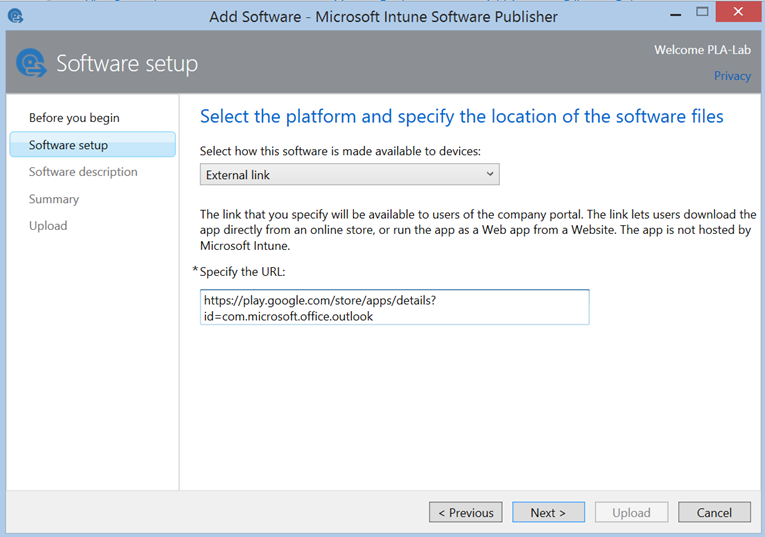 Managed Outlook using Intune MAM Policy is here! 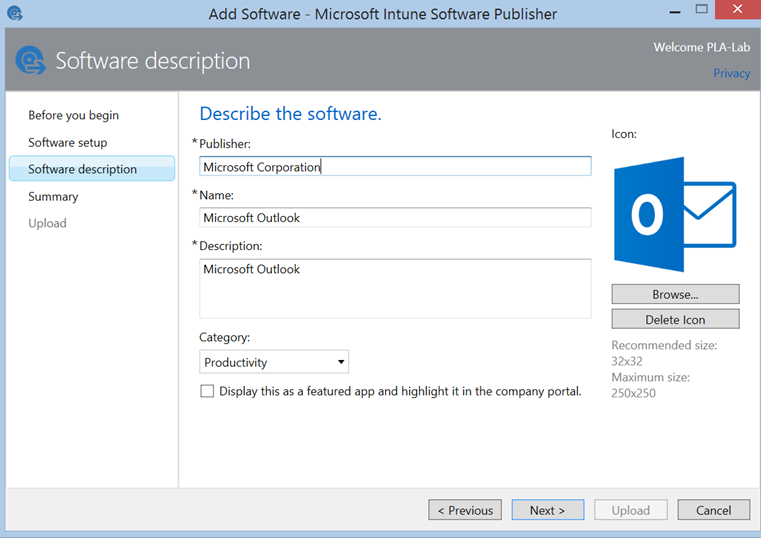 Revised: Outlook Managed App support works in Intune today, however it looks like there is no Managed E-mail policy, which will likely come in the next rev of the Intune update next week. 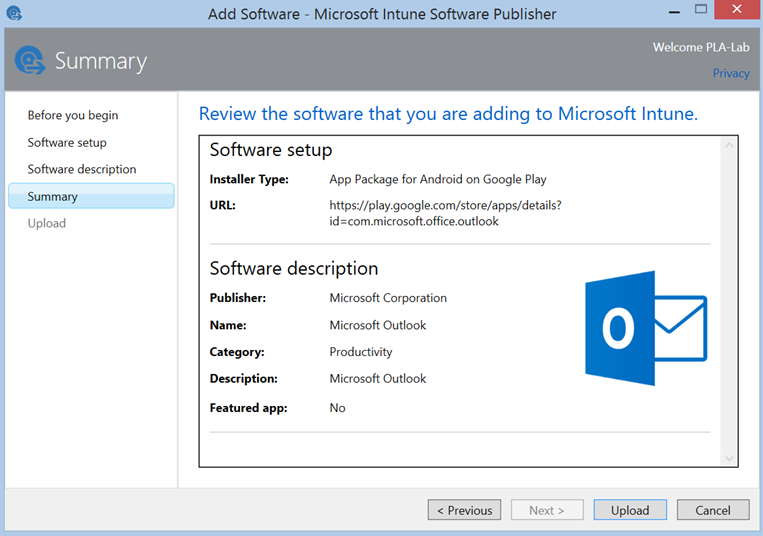 Some managed apps, like the Outlook app for iOS and Android support multi-identity. 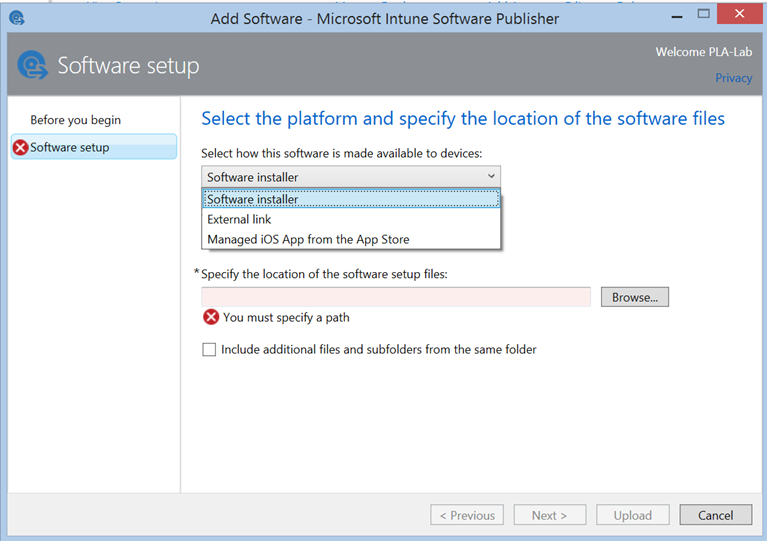 This means that Intune only applies management settings to corporate accounts or data in the app. 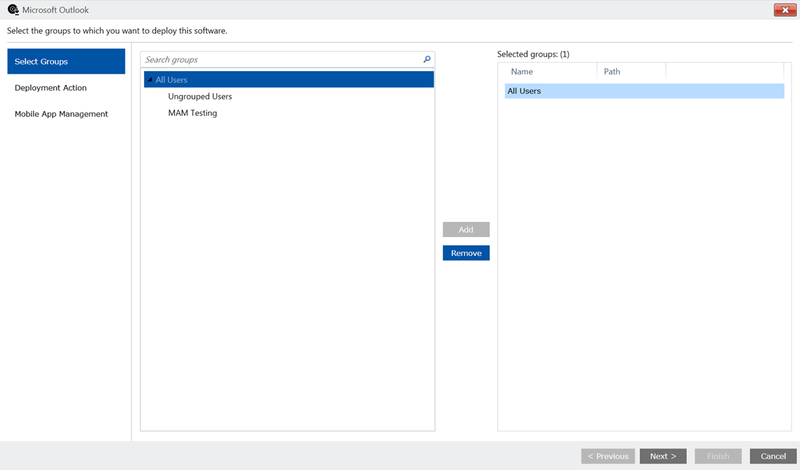 If the user configures a corporate, and a personal email account, Intune only applies management settings to the corporate account and does not manage the personal account. If the device is retired, or unenrolled, only the corporate Outlook data is removed from the device. The corporate account used must be the same account that was used to enroll the device with Intune. This means that Microsoft can now leverage their Mobile Application Management (MAM) policies across their Outlook client and all of their managed applications, which means it can protect the flow of corporate information and keep it segregated from personal data, securing enterprise data. This has been one of the top asks from Microsoft customers and we are glad it’s finally here! 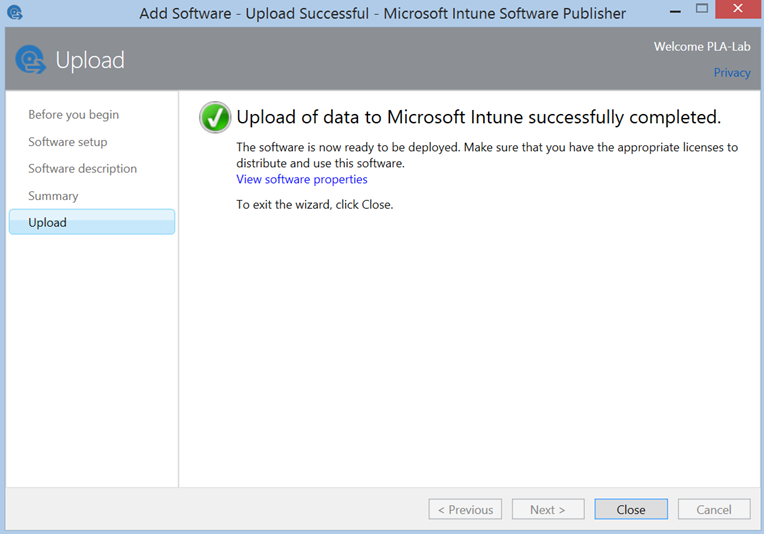 In order to support the new policies, Microsoft requires an update to Intune, which is currently planned for next week. Here’s setting it up for the first time! 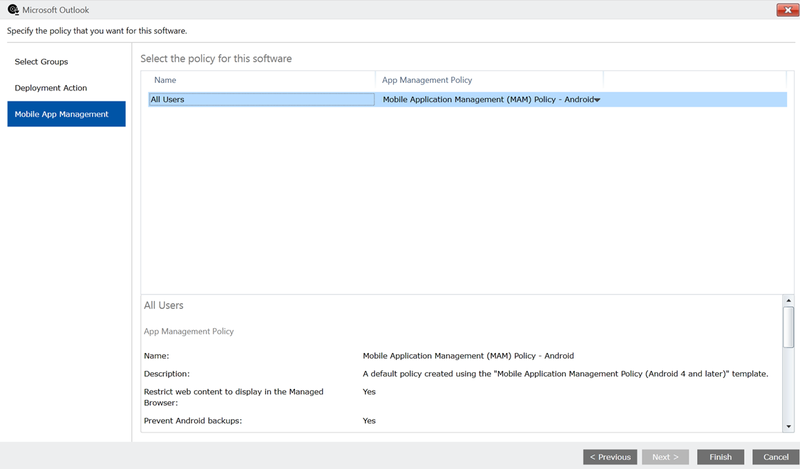 Now you can see the old app shows “Supports App Policy” is no, the new one yes. 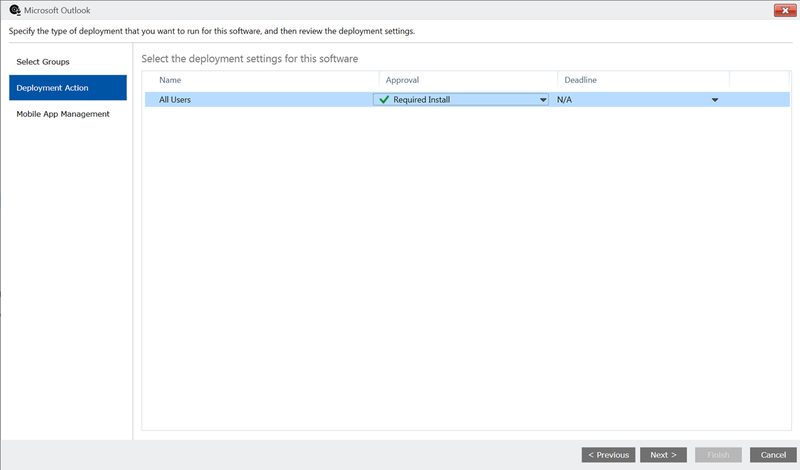 Let’s setup the MAM policy and deployment! And you now see a MAM policy setting!